My love of baking started when I helped my Mother bake cookies at Christmas time. Since then I’ve never stopped baking cookies for Christmas. Baking isn’t very hard and I am always amazed when I hear people say I don’t like to bake. What’s not to like, sugar, butter, chocolate, all those wonderful ingredients in one place. Baking is very precise, you need to measure the correct amount of ingredients and follow the recipe especially if you’re a beginner. Once you get some experience with baking you can add your personality. Christmas cookies make wonderful personal gifts to share with family and friends. And so many beautiful boxes, bags, tins can be used as containers for your cookies gifts. A few tips that will help novice bakers. Read all the recipe through before you start and assemble everything that you need. Do any preparation before you start, if the recipe calls for chopped nuts, chop and set aside, eggs separated, same thing. This will make the flow of baking so much easier. Only use unsalted butter. I love Cabot, it’s made in Vermont by the cheddar people, I’m not sure if this butter is available outside of New England. The first time you try a recipe always bake for less time than the recipe calls for and then add additional minutes if needed. Unless your oven is calibrated perfectly and even then, ovens do bake differently. Nothing is worse than over baked cookies, cakes etc. Dry is not good! At Christmas I just start baking cookies and stop when I don’t have any more time left. I have so many recipes and cookie cookbooks and I keep buying more, I just can’t help myself. I try out one or two new cookies each year to see if I can find another favorite for my holiday tradition. The two recipes that I have included below are some of the first cookies that I make with my mother. These cookies are very basic and easy to make. Out of tradition I make them every year and I want to share them with you. Sandies – These are wonderful cookies to make a few weeks ahead of time because they keep very well. An easy way to do this is put sugar in plastic bag and add 3-4 cookies and gently shake around to coat cookies. Or you can put sugar in a bowl and roll around to coat. My love affair with making Christmas Cookies started when I was a little girl helping my mother bake cookies at Christmas. 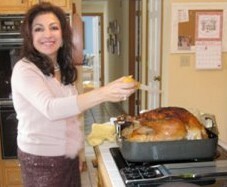 We made large quantities of my mother’s favorite recipes. To this day I have continued the tradition of baking, baking and more baking of delectable cookies. Today I made a favorite cookie of my children when they were little. 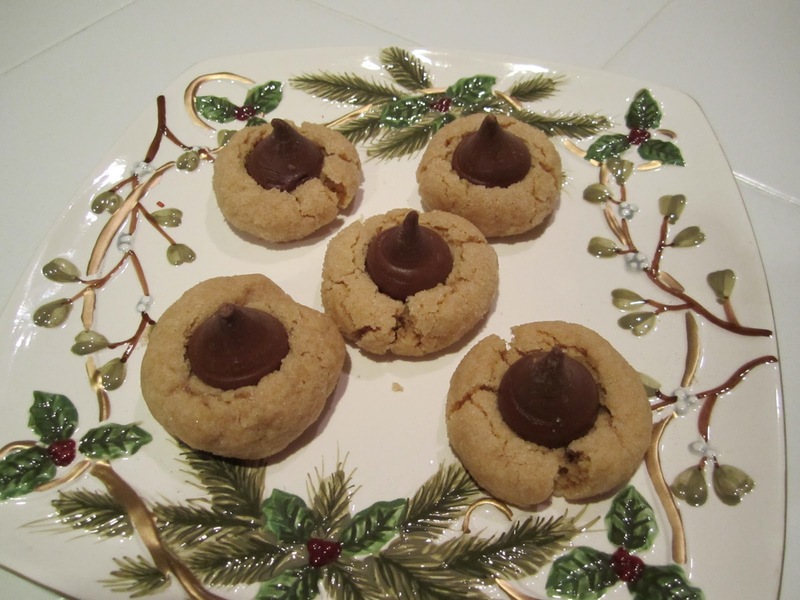 Peanut Blossoms are a fun cookie topped with a chocolate kiss. Who does love a peanut butter cookie with a chocolate kiss in the center. I love the taste of peanut butter meeting chocolate. I’ve tried different versions of this cookie but always return to the Hershey’s original recipe that I made so long ago. Pre heat oven to 325 F. In large bowl mix beat shortening and peanut butter. Add sugars mixing until light and fluffy. Add egg, milk and vanilla; beat well. In a medium bowl combine flour, baking soda and salt. Gradually beat flour mixture into peanut butter until all the ingredients until combined and dough forms. Shape a teaspoonful of dough into balls. Roll balls in additional sugar(1/2 cup). Place on cookie sheet. Bake 10-12 minutes until golden. Remove cookies from oven and immediately top each cookie with a kiss, pressing down so the cookie cracks slightly around edges of kiss. Cool for 10 minutes. Remove from baking sheet letting cool completely. Peppermint reminds me of old fashioned Christmases when I would find a big candy cane in my stocking which I would savor for weeks! I love the combination of chocolate, cream cheese and peppermint in this cake. 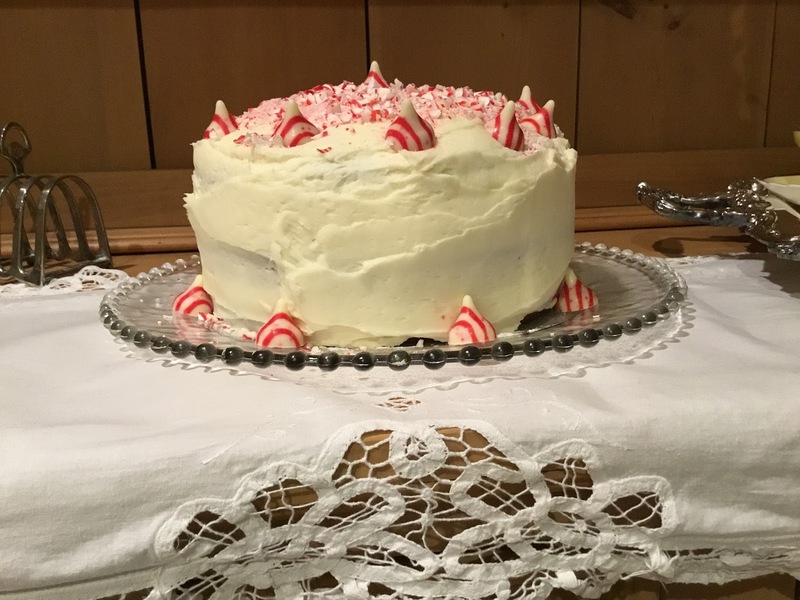 As I take a bite the cool peppermint cream cheese frosting combines with the chocolate cake for an irresistible tempting dessert that will be the star of any Holiday meal. 1. Preheat oven to 350°. Spray 3 (8-inch) round cake pans with baking spray. Line bottoms of pans with parchment paper, and spray again. 2. In a large bowl, combine sugar, flour, cocoa powder, salt, baking powder, and baking soda. In a small bowl, whisk together buttermilk, oil, eggs, and vanilla extract. Form a well in center of flour mixture. Add buttermilk mixture to flour mixture, stirring just until combined. Add hot water, whisking to combine. Pour batter into prepared pans. 3. Bake until a wooden pick inserted in centers comes out clean, about 20 to 25 minutes. 4. Remove from oven, and let cool in pans for 10 minutes. Remove from pans, and let cool completely on wire racks. 5. 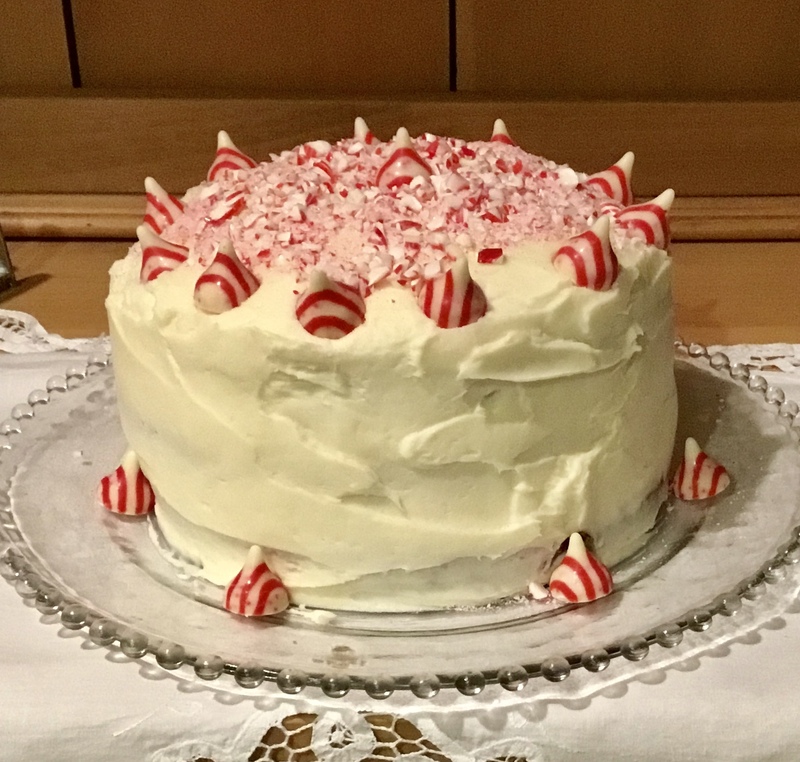 Spread Peppermint Frosting between layers and on top and sides of cake. Decorate with kisses and crushed candy cane. Refrigerate until ready to serve. Garnish with sugared mint leaves, sparkling sugar, and candy canes, if desired. Store in refrigerator for up to 3 days. medium high, and beat until light and fluffy. In New England we celebrate Autumn with gusto like the strong winds creating falling leave whirlpools on front lawns then whisking the colorful leaves away to decompose in the woods. Fall is a glorious season inviting all to partake in the cornucopia of scents and tastes indicative of the season. I love to bake aromatic cakes, pies and cookies filling my home with spicy fragrances; a perfect companion to falling temperatures complimenting the change from summer to fall. On a brisk fall day what could be more appropriate than a piece of spice cake with a cup of tea sitting by the fire watching the changing jewel tone leaves float quietly to the ground. Put oven rack in middle position and preheat oven to 350°F. Butter bundt pan generously, then dust with flour, knocking out excess. Whisk together flour (2 1/4 cups), baking powder, baking soda, pumpkin spice, and salt in a bowl. 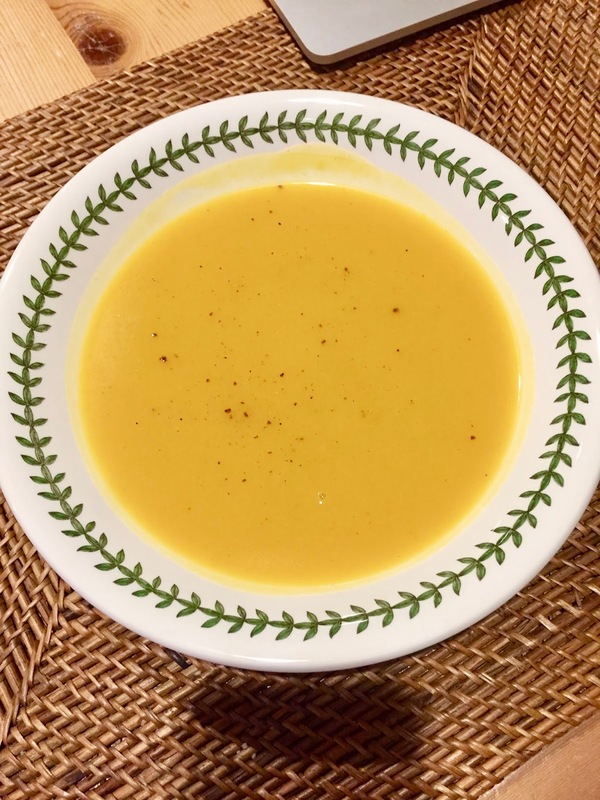 Whisk together pumpkin, 3/4 cup buttermilk, and vanilla in another bowl. 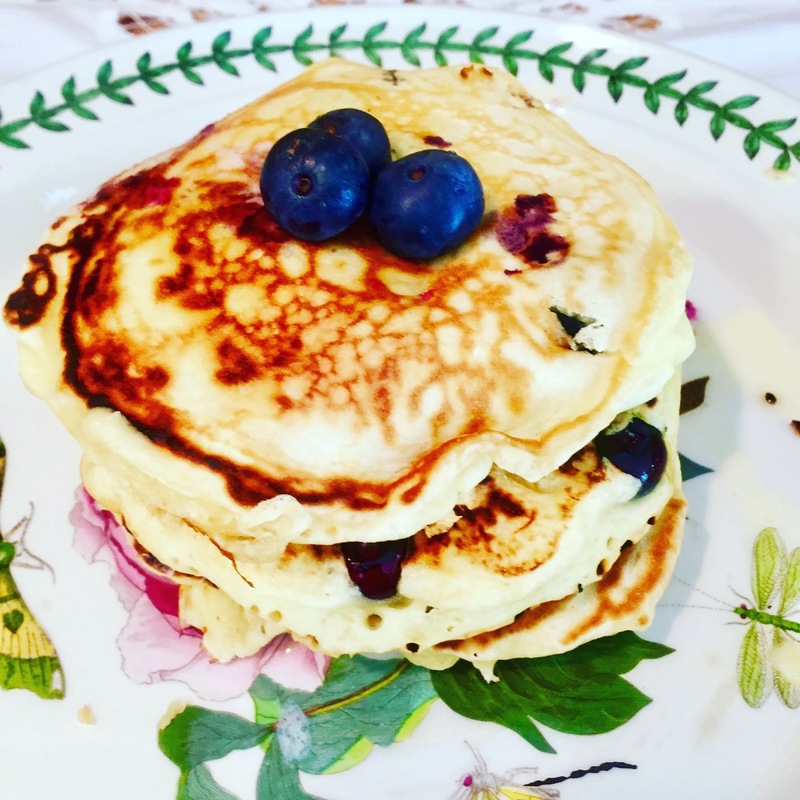 Beat butter (1 1/2 sticks) and granulated sugar in a large bowl with an electric mixer at medium-high speed until pale and fluffy, 3 to 5 minutes, then add eggs and beat 1 minute. Reduce speed to low and add flour and pumpkin mixtures alternately in batches, beginning and ending with flour mixture and mixing until batter is just smooth. Spoon batter into pan, smoothing top, then bake until a wooden pick or skewer inserted in center of cake comes out clean, 45 to 50 minutes. Cool cake in pan on a rack 15 minutes, then invert onto severing plate. Cool 10 minutes more. Bring light brown sugar, heavy cream, and salted butter to a boil in a 1-quart saucepan over medium, stirring often. Boil, stirring often, 1 minute; remove from heat. Gradually whisk in powdered sugar and 1 tsp. vanilla extract until smooth. Drizzle icing over warm cake, then cool cake completely. Icing will harden slightly. In New England we are love to celebrate the fall season. Cool morning with warm sunny days, jewel tone leaves, farm roadside stands bursting with the last of summer’s bounty all signal the change in the seasons. Nature’s premier show on display for all to enjoy. 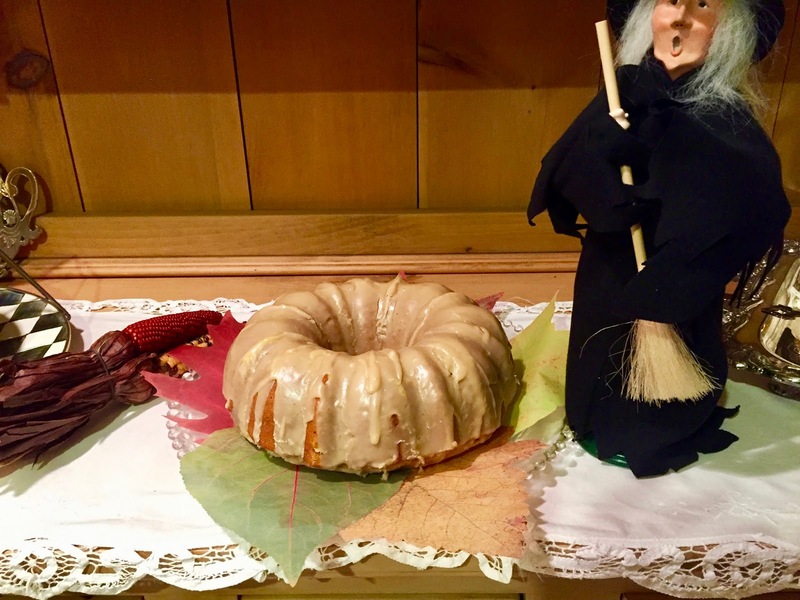 Fall baking is one of my favorite past times and I especially love to make apple desserts. Going through all my post I realized I’m kind of obsessed with apples, cakes, pies, cupcakes and more. When I’m creating a new cake or pie the fall just inspires me like nature to give it my all and go wild! Here are a few of my fall favorites that I have posted over the years. I adapted this recipe to use turkey ground meet and turkey sausage. 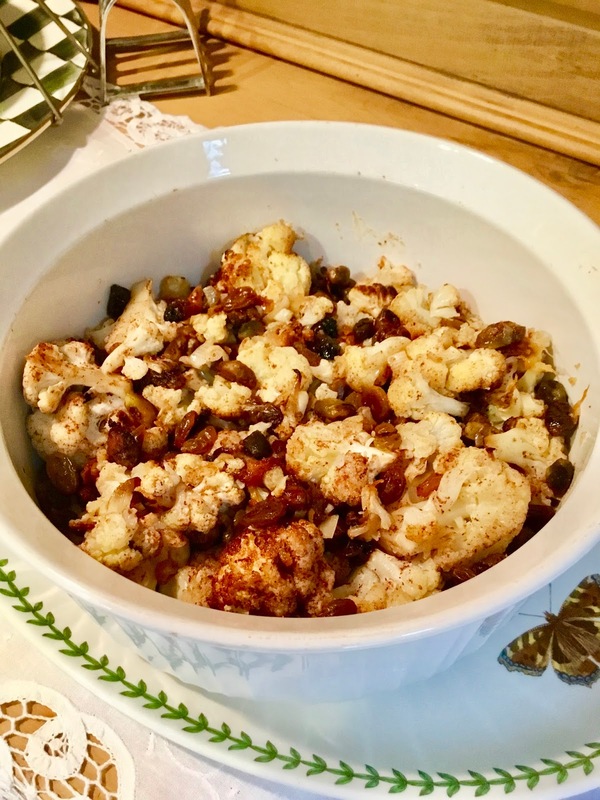 The sauce is very flavorful and the vegetables add a wonderful richness. 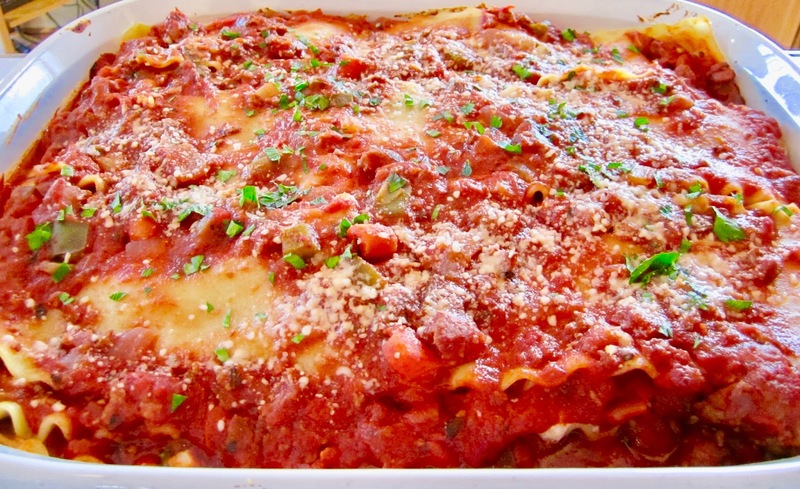 I like to make a large pan of Lasagna and cut into serving pieces and freeze. You can make the Bolognese sauce a day ahead or freeze until you are ready to make the lasagna. In fact I make soups, chilies, sauce with meatballs, and more in large quantities and freeze. I always have something ready for dinner even if I don’t have time to make a meal. Give this recipe a try for a large group or make to freeze into individual serving sizes. I wanted to make a “meat” sauce that tasted wonderful but didn’t use red meat to cut down on fat and calories. I used ground turkey and turkey sausage to make this flavorful sauce. And the sauce is EASY to make! Stir in tomatoes, tomato past, wine, salt and black pepper. Bring to boiling: reduce heat. Simmer, covered, for 30 minutes, stirring occasionally. Stir in milk, basil, and oregano. Make Porcini filling: Place mushrooms in a small bowl adding enough boiling water to cover. Let stand for 10 minutes; drain. Rinse with cold water; drain again. Chop mushrooms set aside. In a large saucepan heat butter saute garlic for about 30 seconds. Stir in flour until combined. Slowly stir in milk and wine. Cook and stir until thick. Remover from heat. Stir in mushrooms, ricotta, Parmesan cheese, parsley and basil. Cook lasagna noodles according to package directions. Pre heat oven to 350 F. Use a 14 x 11 inch baking dish. Spread 1 cup of the meat sauce on bottom of baking dish. Top with three noodles and 2 cups of meat sauce. Top with three more noodles and half of Porcini filling. Repeat layering noodles, meat sauce, noodles and Porcini filling. Top with remaining three noodles and meat sauce.